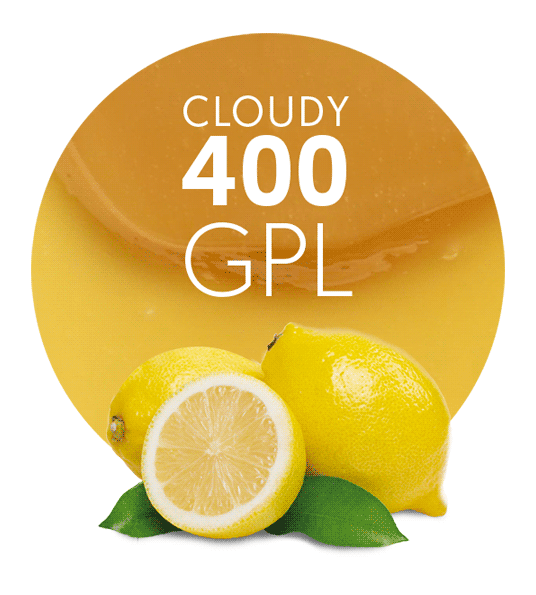 Lemon Juice Concentrate 400 GPL Cloudy comes from the citrus juice, cells and core of different Spanish varieties of Citrus Limon. The lemons used for our Lemon Juice Concentrate grow by the Mediterranean Sea coast, which is the main reason why they have such a characteristic flavour. Once the harvest is gathered, lemons are sent to the best manufacturing facilities with the latest technology for its processing and packing, always maintaining the properties of the fruit. Later, it is supplied to our Clients. Lemon Juice Concentrate may be used in many different products, such as fruit beverages, ice creams, soft drinks/drinks, ready meals, jams, syrups, fruit bases, bakery products, and dairy products. Its colour, taste and flavour are typical of fresh lemons. This product is sent frozen, in a metallic, cone-shaped drum, with a plastic lid, and frozen storage at -18 degrees Celsius is recommended for it to maintain its quality and properties. 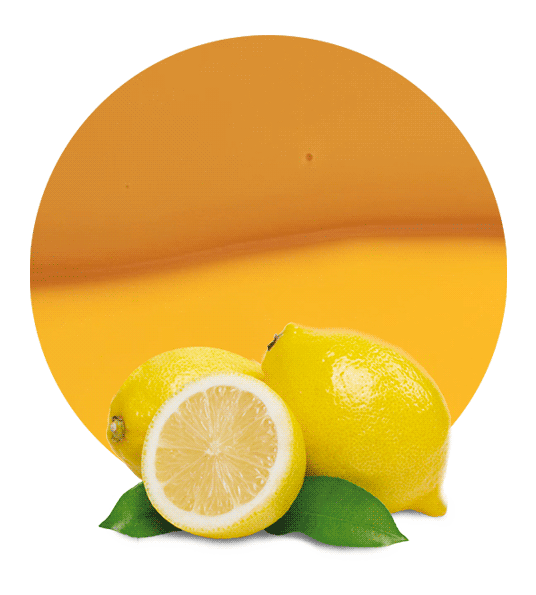 Our Lemon Juice Concentrate 400 GPL Cloudy is prepared in accordance with the “General Principles of Food Hygiene” recommended by the Codex Alimentarius Commission, and the packaging materials comply with the requirements of the relevant version of the Regulation (EC) No1935/2004 and its implementation measures. 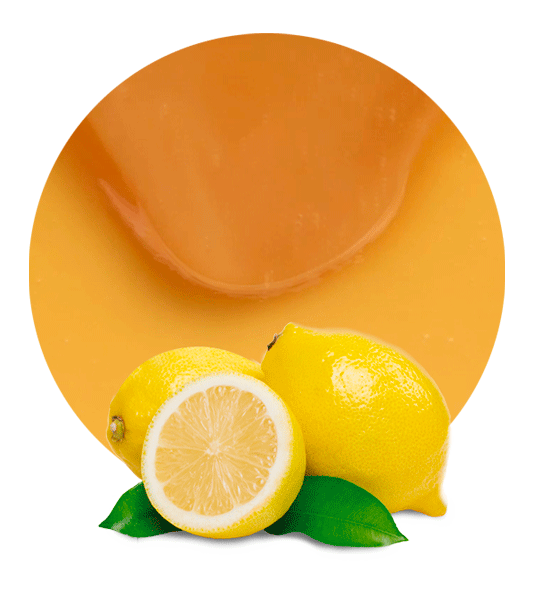 We offer different blends of lemon products to our customers depending on the final product they are going to use it for, and their target price. We adapt to our customer’s needs as much as we can, to ensure we offer them the best service and the best product-quality at most competitive prices. Lemon Concentrate was born to exceed our client’s expectations. 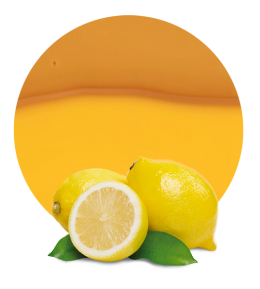 As well as Lemon Juice Concentrate 400 GPL Cloudy, Lemon Concentrate is a worldwide leading supplier of many other types of juice concentrates, for instance, lemon juice clear concentrate, mandarin juice concentrate, orange juice concentrate, pink grapefruit concentrate, and white grapefruit concentrate.